You will also learn what human nature is capable of, in terms of ruthlessness and courage. 2 What exactly Auschwitz Concentation Camp was? 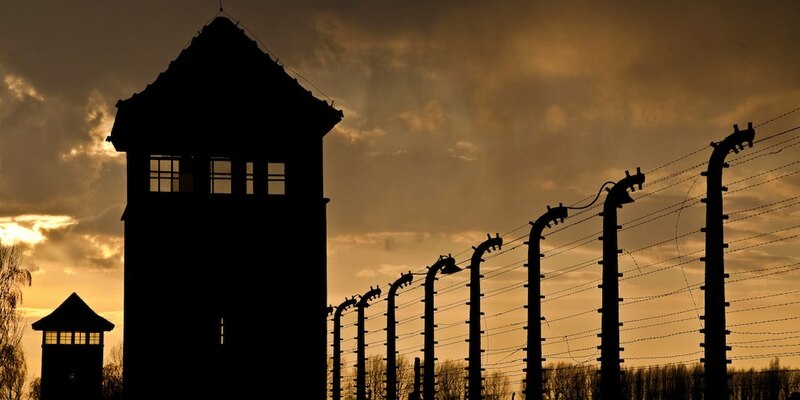 3 What actually happened in Auschwitz? 5 How many people died in Auschwitz? 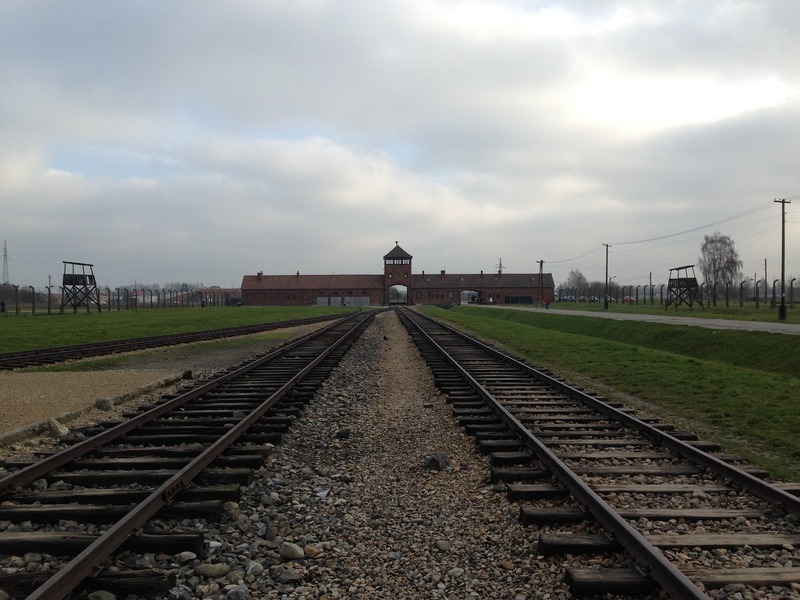 6.1 Can you visit Auschwitz Concentration Camp personally? Basically, holocaust is a genocide of Jews during World War II. It was a main part of Nazi’s racist and anti-Semitic program. Providing for the isolation of the Jewish population and the gradual deprivation of all civil rights. 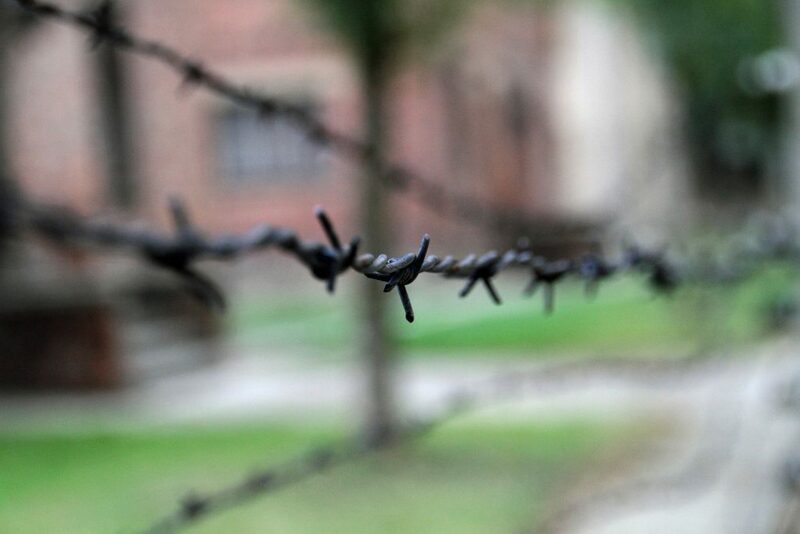 The first repressions started with discrimination, followed by separation and arrival to concentration camp. Their aim was the “Final Solution”, which meant the murder all the Jews and total destruction of their culture. 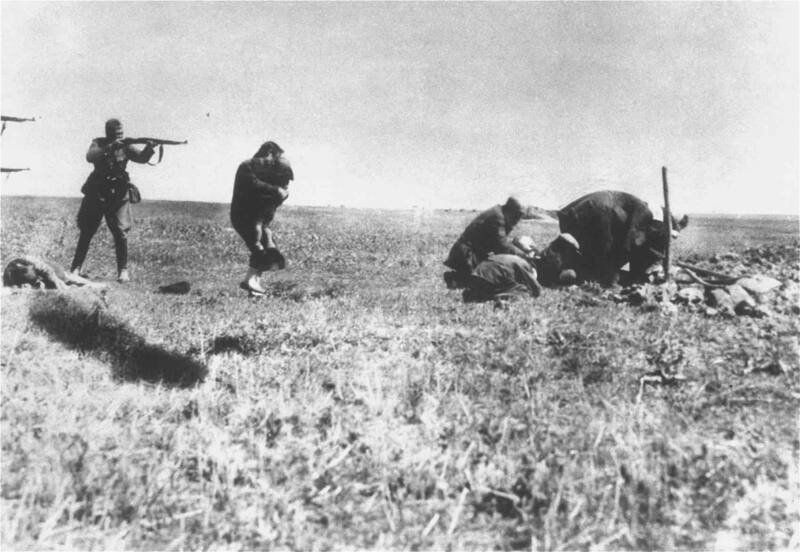 During the World War II around 6 millions Jews died or were killed which was half of their population. In a broader sense holocaust concerns Jews and millions other victims murdered in German Nazi death camps like Auschwitz Concentration Camp. What exactly Auschwitz Concentation Camp was? You have to know, that the idea of concentration camps wasn’t invented by Germans. Actually, the term “concentration” has its origins in camps set up in Cuba in 1897. But they used this idea in much more brutal way. It all started a few years before The World War II, when Adolf Hitler became a Chancellor and gained control of the German policy. As the Second World War started, the German Nazi invasion of Poland needed camps to place all prisoners. This is why, German Nazi decided to build more camps on invaded territories. 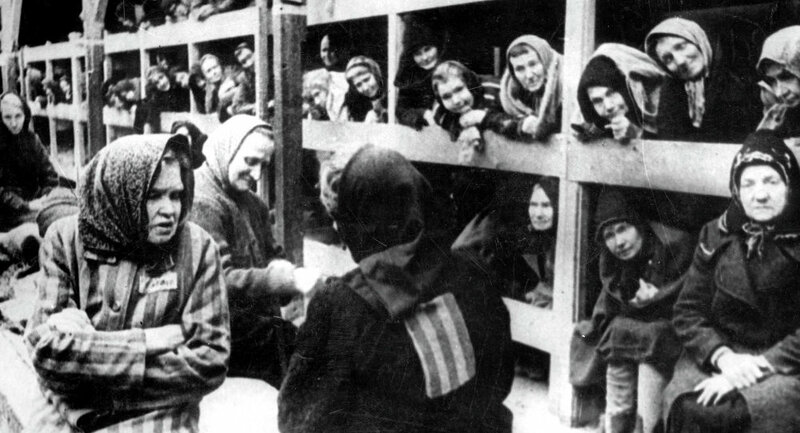 Concentration Camps Auschwitz is in the Province of Upper Silesia in southern polish territory incorporated by Third Reich. German Nazi were aware that it was important to choose the adequate location to hold so many prisoners in one place and conduct mass extermination. 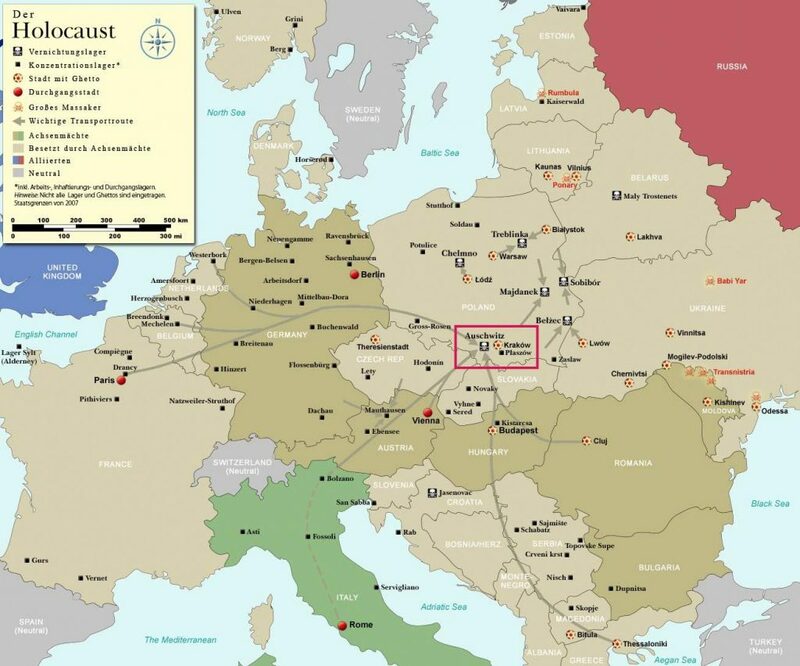 This was the reason why Auschwitz site was in the middle of Europe. If you want to know more about it’s location, read this article. The purpose of the camps expanded from forced labour and detention of enemies of the state to mass murders. 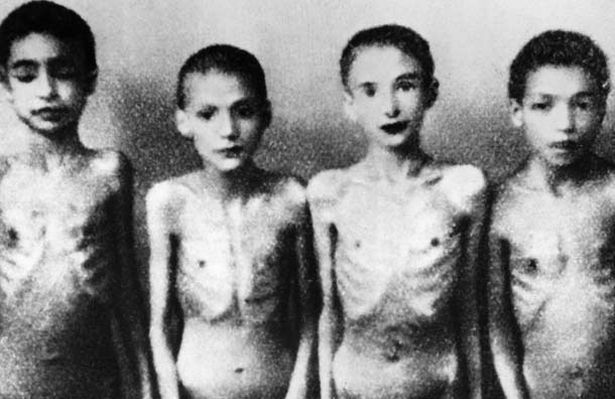 What actually happened in Auschwitz? 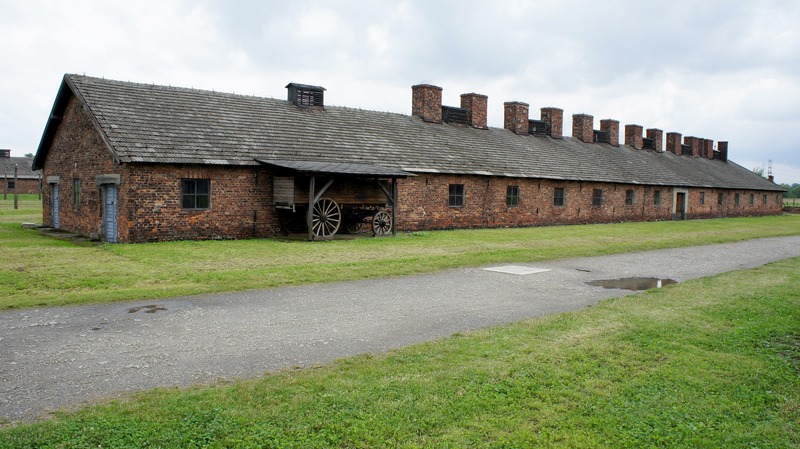 Auschwitz-Birkenau consisted of 300 different buildings, including barracks and gas chambers with crematoria. 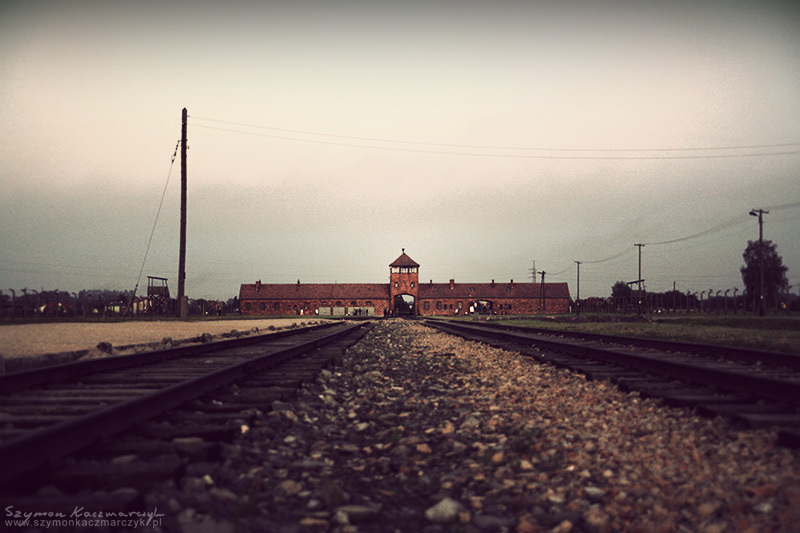 Above all, it was a death camp. All of the scenarios were sadistic. After the transport of new prisoners arrived, soldiers selected them into two groups. The ones that were able to work were admitted to camp and assigned to forced labour. What happened to them first? registering them and tattooing with a serial number. The prisoners were deprived of space, food (700 kcal per day), sleep and medical attention. They had to work over strength. All belonging to German companies. Some prisoners were chosen by doctors and the experiments were conducted on them. 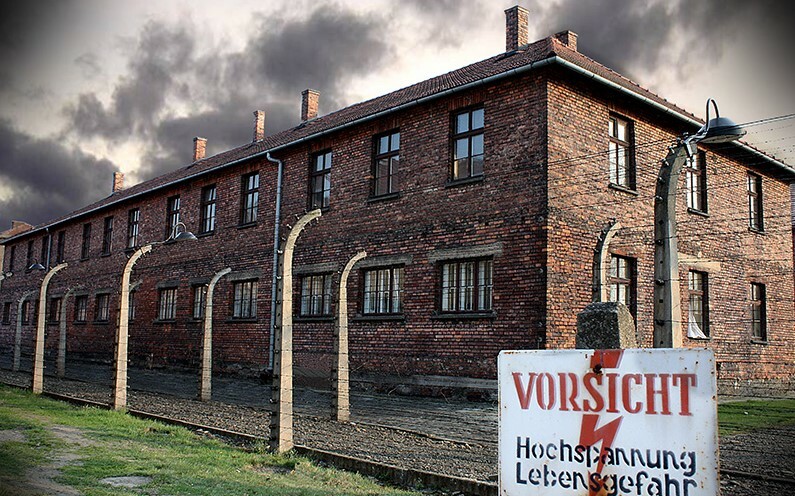 Among many doctors of Auschwitz the most notorious were Dr. Carl Clauberg and Dr. J. Mengele. Clauberg focused on women sterilization with x-rays and injection of various substances into women’s uteri. The last group of arrivals: too weak to work, children, women with small children and elderly were murdered immediately in gas chambers. 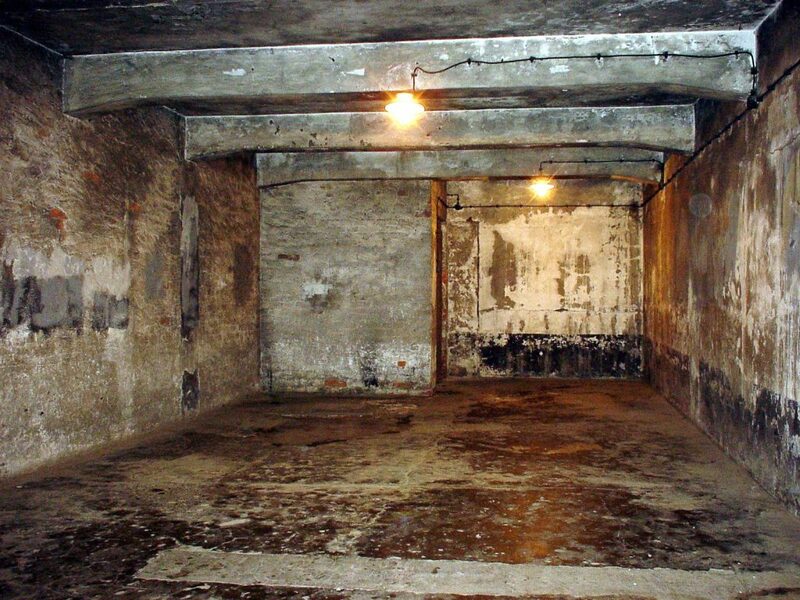 The holocaust gas chambers were disguised as shower facilities, sometimes even with soap and towels. That’s why they took all clothes off and entered the chamber without hesitation. The doors were locked and pellets of Zyklon B was dumped in. Despite the thick walls, the screaming and moaning were heard outside for a long minutes. After the extermination the Sonderkommando wearing the gas masks dragged out the bodies and burned them in crematoriums. 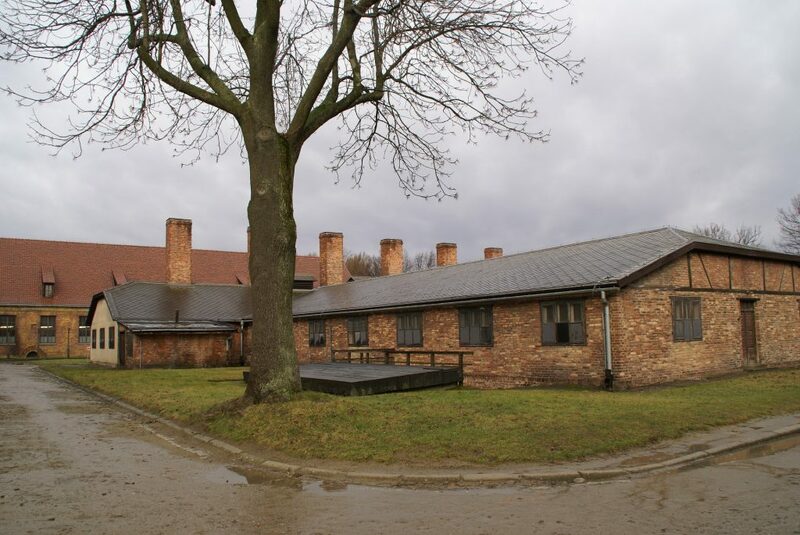 Crematorium I operated until July 1942. 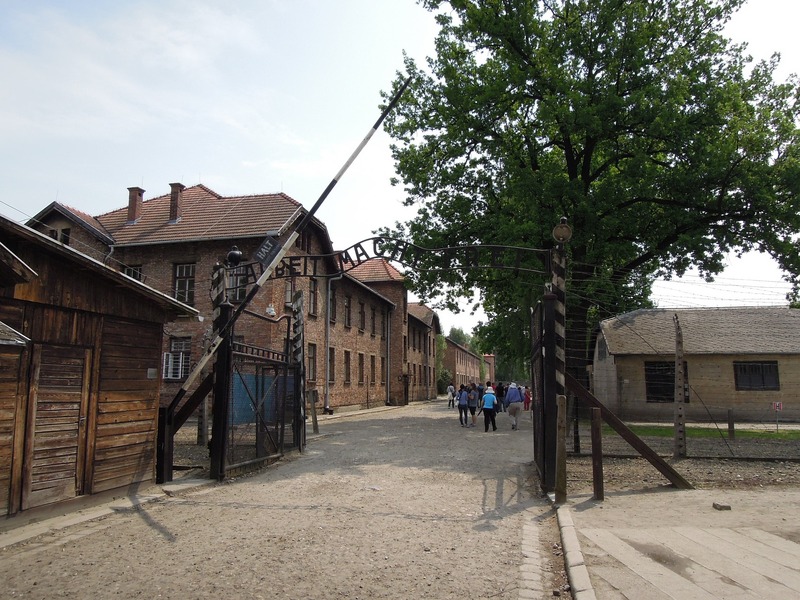 About 60 000 prisoners were murdered in that particular place. Crematoria II, III, IV and V were successively built and used for corps disposal. In summer even 20 000 prisoners were killed per day. The ashes of the victims were buried, thrown in the river or used as fertilizer. 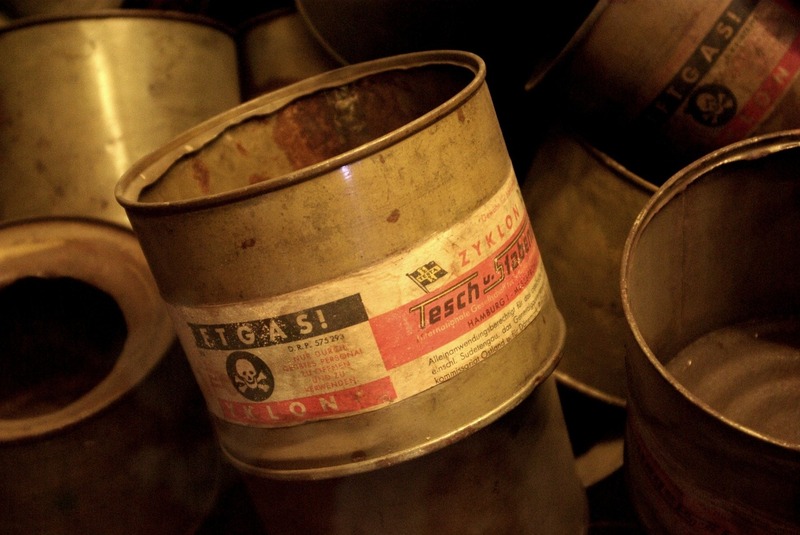 Before Auschwitz liberation, Himmler ordered to cease gassing and destroy crematoria. 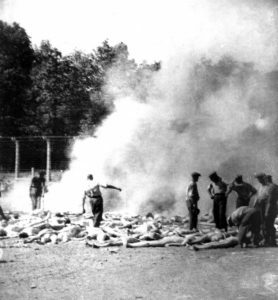 Sonderkommando was forced to remove the evidence of killing, like mass graves. 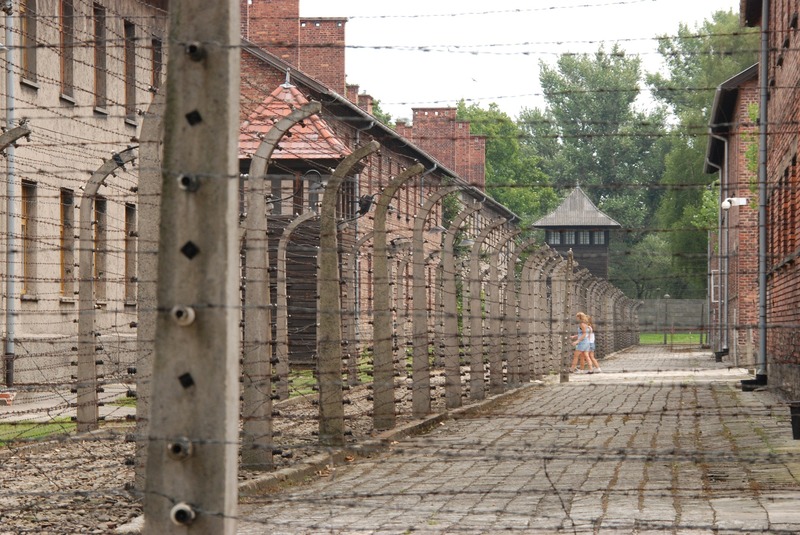 In mid-1944 there were 130 000 prisoners in Auschwitz Concentration Camp. Half of them were supposed to move as the Soviet Red Army was approaching Poland. 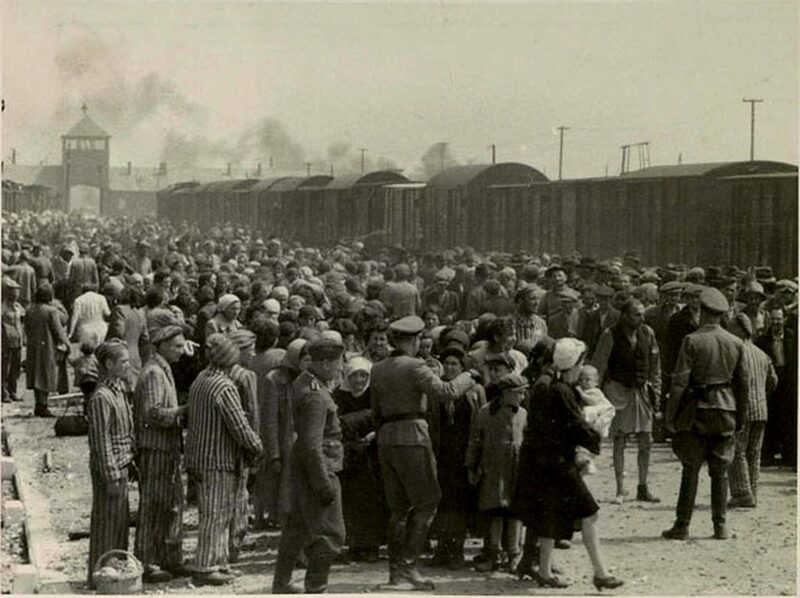 The final evacuation of Auschwitz started in January 1945. On 17th January 1945 about 56 000-58 000 prisoners started the death march toward Wodzisław Śląski. What did this march look like? Severe winter, exhaustion and starvation made thousands of people died during the walk. Prisoners too slow or too weak to walk were shot immediately. In 27th January Red Army liberate Auschwitz Concentration Camp. Soviets found 7500 prisoners and 600 corpses. What else did they found? 370000 men’s suite, 837000 women’s garments and 7.7 tons of human hair. About 500 of liberate prisoners died. How many people died in Auschwitz? 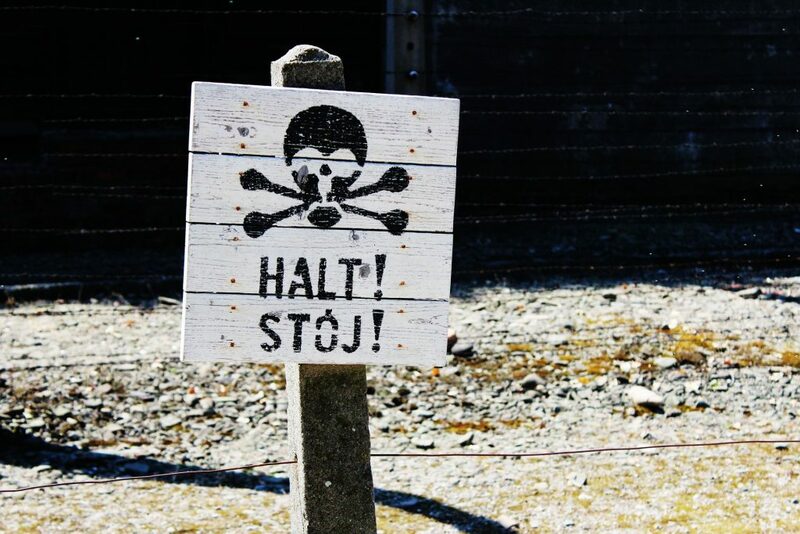 The method of the disposal of the dead bodies in Auschwitz make it almost impossible to calculate. Moreover, many of prisoners were never registered and thousands of them never got to the camp, dying during transportation. Furthermore, when Red Army was about to approach Poland, Himmler gave the order to burn all the files. 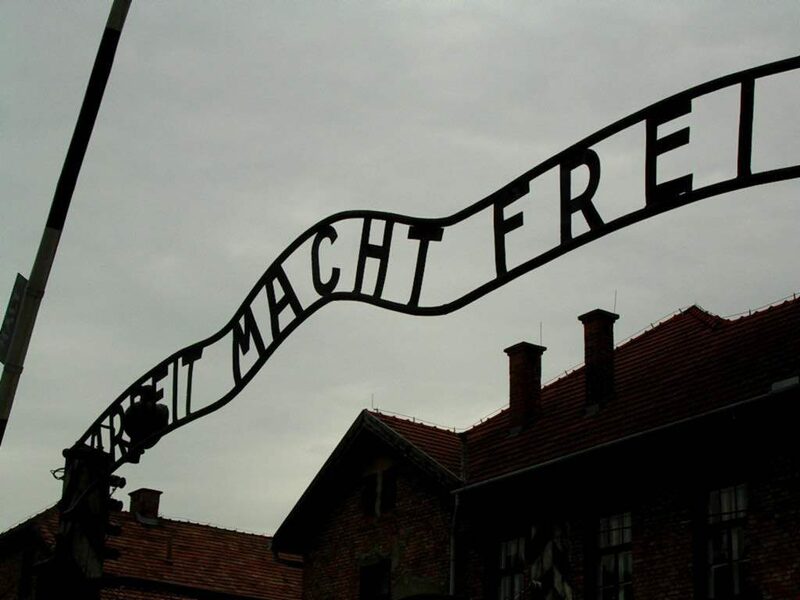 It all makes it difficult to calculate how many people died in Auschwitz Concentration Camp. The Soviet government claimed that around 4 millions people were killed on the site. 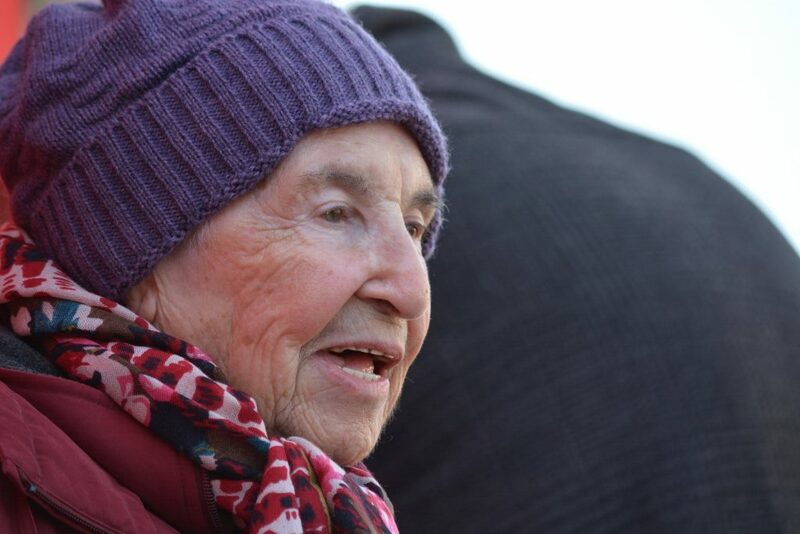 According to Höss testimony 2.5 million Jews were killed in gas chambers and 0.5 million died of other causes. A French Scholar George Wellers used German data on deportation and estimated a figure of 1 471 595 deaths, including 1.35 million Jews and 86 675 Poles. According to polish historian, Franciszek Piper’s study 1.1 million people died or were killed in Auschwitz, including 960 000 Jews. He combined timetables of train arrivals with deportation records. Holocaust Memorial Day refers to an annual day designated to honour the victims, survivors and rescuers of the Holocaust. Different countries chose various dates. Most of them chose the anniversary of the liberation of Auschwitz concentration camp by the Soviet Union in 1945 (27th January). If you want to check when this holiday is taking place in your country, you will find a table with dates at the bottom of this page. The post-camp relics are protected by the Museum created in 1947. 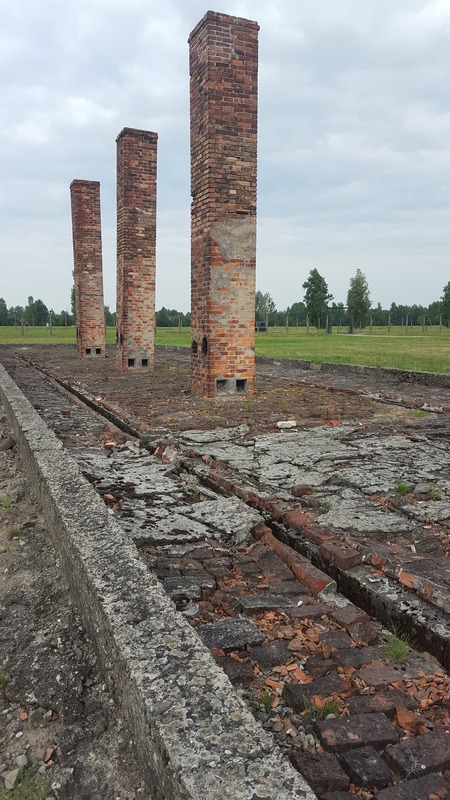 The buildings and crematoria destroyed before liberation were rebuilt with original material. The Museum was named the World Heritage Site by UNESCO. 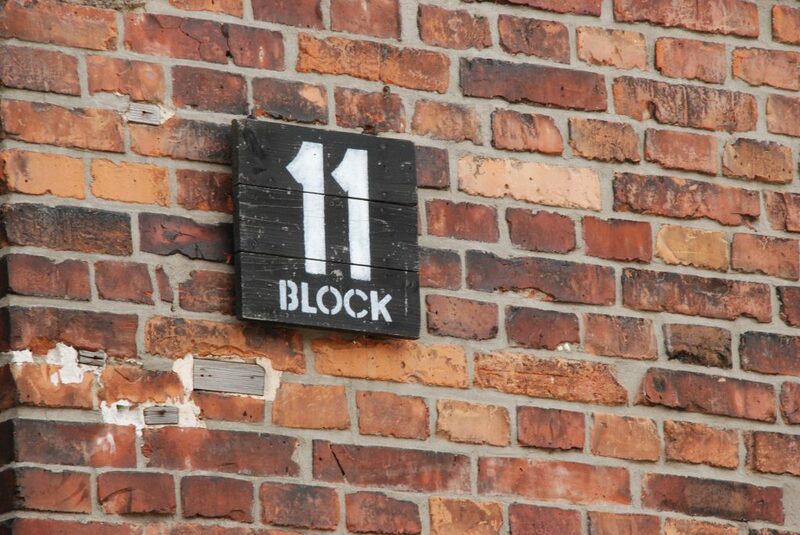 Over million people visits Auschwitz every day. 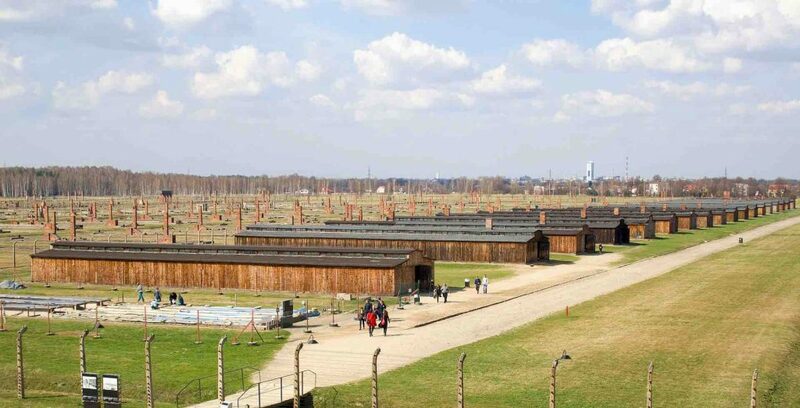 What Auschwitz Looks Like Today? Photos and Video Virtual Tour. 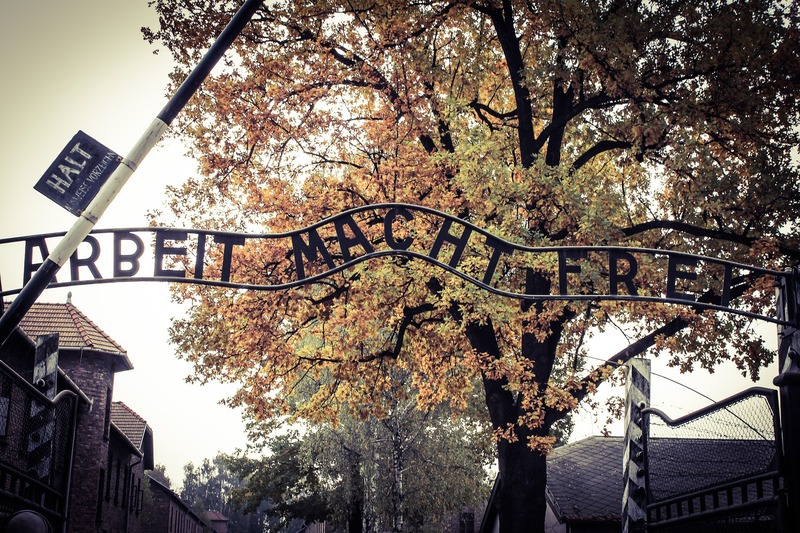 Can you visit Auschwitz Concentration Camp personally? Admission to the grounds of the Auschwitz-Birkenau Memorial and Museum is free of charge but we suggest you to hire an educator. 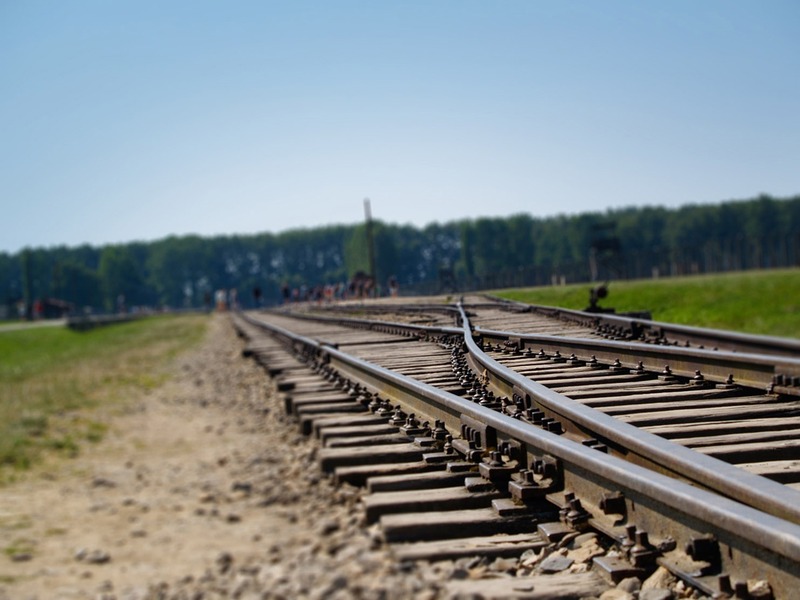 During the visit hours the grounds and buildings of the Auschwitz Concentration Camp I and Auschwitz II-Birkenau camps are open to visitors. While on the grounds of the Museum observe the appropriate solemnity and respect. 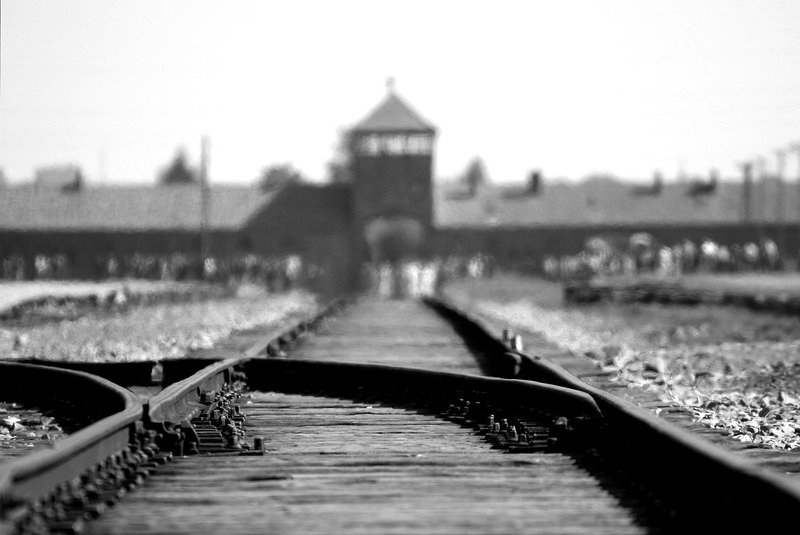 It’s good to book your visit earlier due many visitors, so we recommend you to buy an organised trip to Auschwitz. Next Article Holidays in Krakow – Prepare for It with Us! I have read so many posts regarding the blogger lovers but this post is genuinely a nice paragraph, keep it up.